Nanaimo, BC – One male has been arrested and no other suspects are being sought in connection with a violent stabbing that occurred in downtown Nanaimo which sent an adult female to hospital with life threatening injuries. 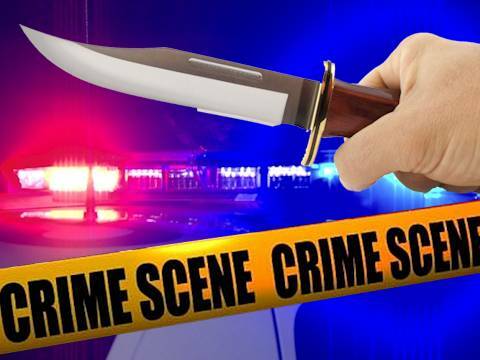 The stabbing occurred at approximately 10:15 PM on Wednesday March 27th, 2019, in the vicinity of Maffeo Suttton Park near the local crab dock. Numerous 911 calls were received and Police, Fire and EHS responded to numerous 911 calls. Upon arriving on scene the 30 year old victim was found lying on the ground and a male nearby, being restrained by multiple bystanders. EHS transported the victim to the local hospital. The suspect, later identified as a 17year old male, was taken into custody by attending officers. Families of the victim and suspect have been notified. At this time no relationship has been established between the victim and the suspect. Investigators would also like to acknowledge the efforts of the bystanders who came to the aid of the victim. Without their help the victim may have not survived her ordeal, said Constable Gary O’Brien of the Nanaimo RCMP. The investigation continues and the 17yr old will appear in court today Thursday March 28th, 2019.